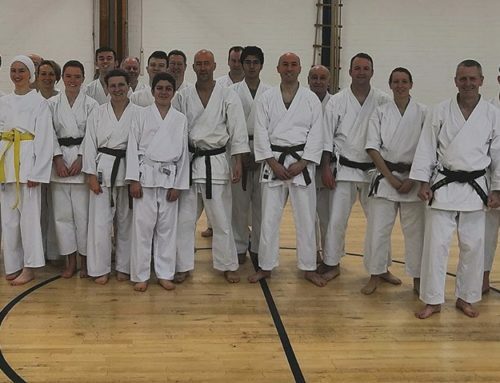 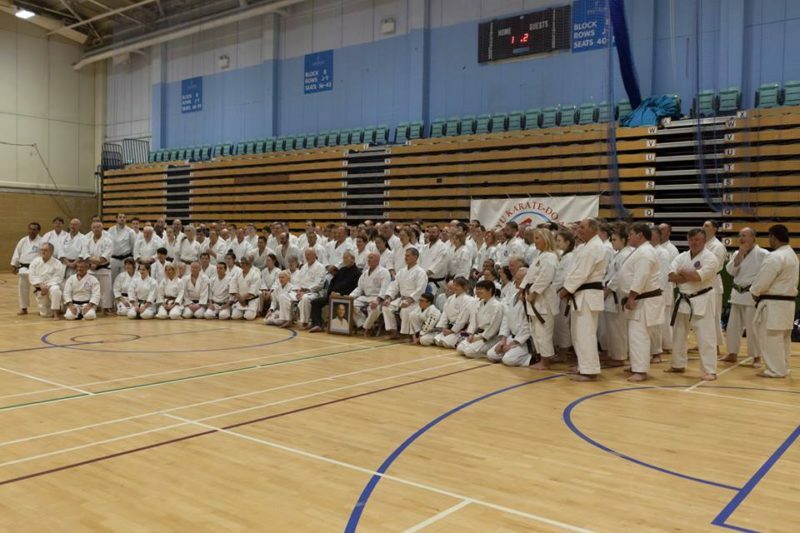 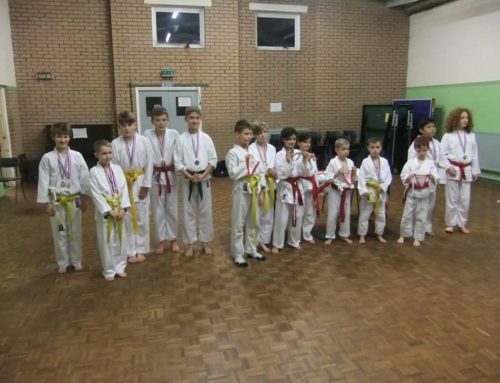 The Wado Academy Winter course will be running at the Guildford Spectrum, from Saturday 23rd – Weds 27th February inclusive. 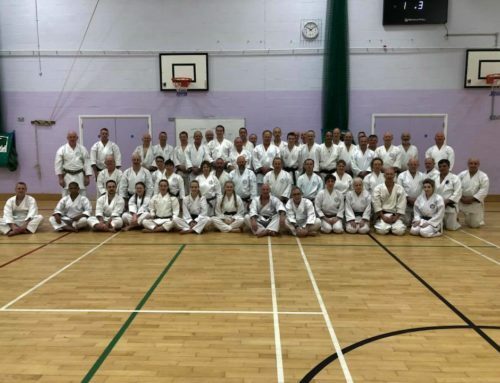 The booking form provides all the details; it’s open to both members and non members and we encourage our adult students to try and attend at least part of the course. 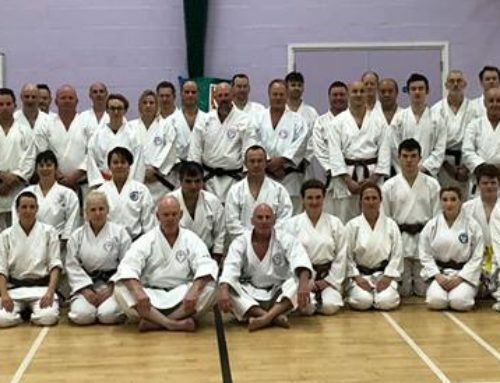 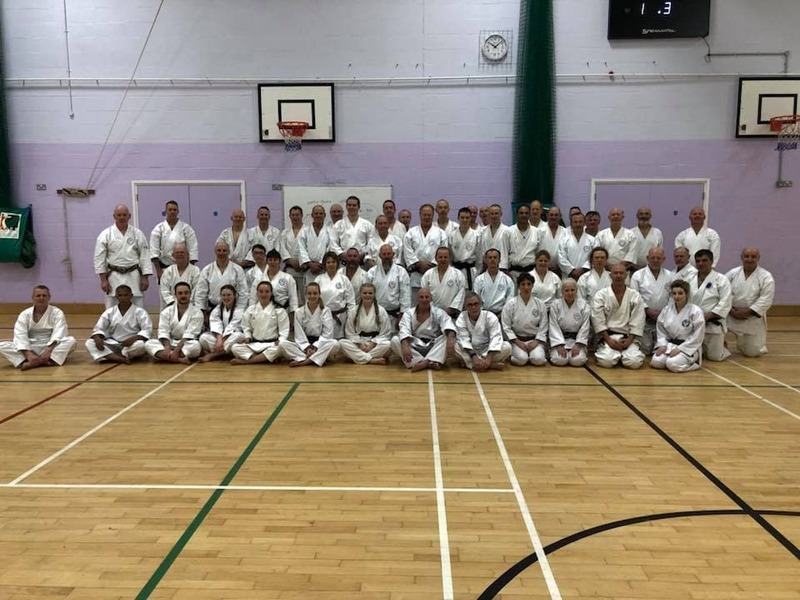 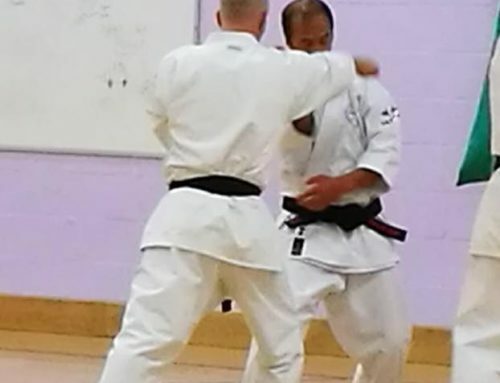 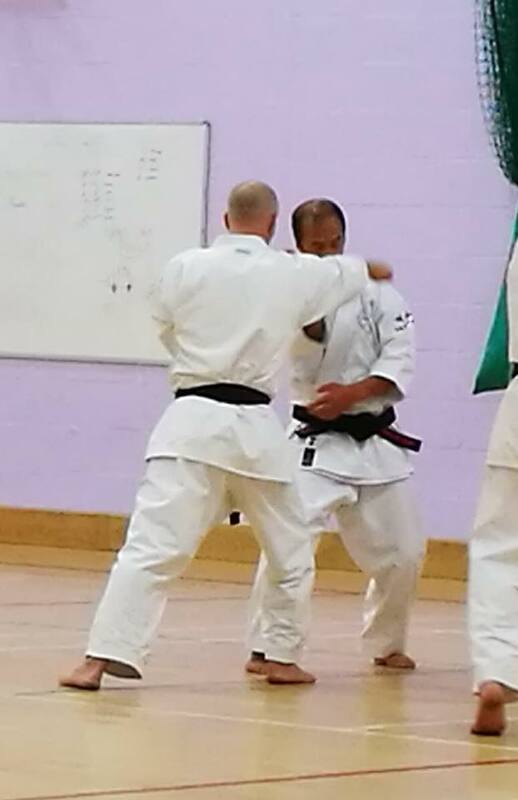 Sensei Meek and Sensei Hill will be leading the instruction, on behalf of Shiomitsu Sensei 9th Dan Hanshi.